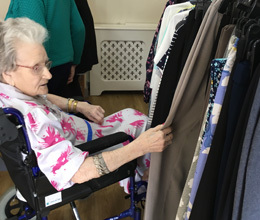 The residents at Antrim Care Home had the most wonderful shopping spree recently and all in the comfort of Antrim Care Home. 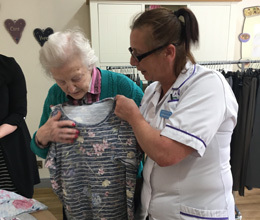 Bonmarche very kindly came into the home with a selection of clothes for the ladies to browse and they absolutely loved it. 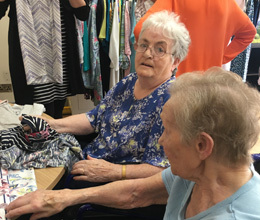 What a bunch of fashionistas…bring on more Retail Therapy !